Just in time for summer, Smart Power Illinois is debuting a brand new look. 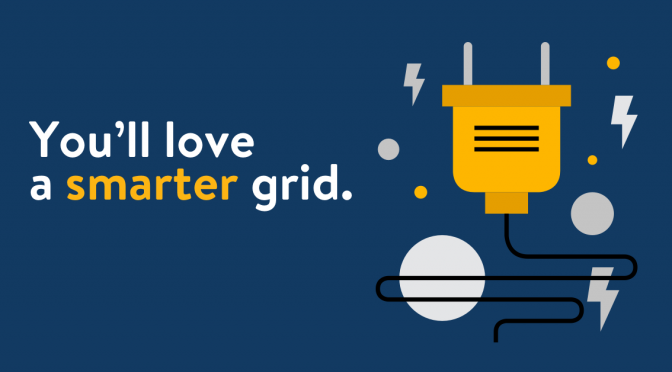 We’ve overhauled our website to help Illinois’ consumers take advantage of our smart new grid, and we’re delighted to share it with you. Saddle up – let’s take a tour! Illinois is serviced by two major power companies, ComEd and Ameren — and some of the energy saving programs available to you depend on where you live. To take out the guess-work, we’ve broken down the benefits available to you by power company — more on saving with Ameren here and with ComEd here. Chicago is taking bold steps towards a smarter, more energy efficient future. Stay up to date on the latest of the city’s innovations here, where you can also glean some tips from our blog on bringing IoT — the “internet of things” — to your own home. One of the most impactful things we can do as energy-aware consumers is audit our own usage, whether at home or at the office. We’ve compiled local energy audit providers and resources here to get you started. Much of the Smart Power website is now available in Spanish — including some of our favorite videos, like this one. Take a look around, and let us know what you think. Are there other resources or topics you’d like to see on the new Smart Power Illinois website? Share your ideas with us on Facebook and Twitter, and you might see one in our next blog post.